Cyril Chadwick was born on June 11, 1879 in Kensington, London. He was an English Actor, known for The Iron Horse (1924), The Black watch (1929), Peter Pan (1924), Cyril Chadwick's first movie on record is from 1914. Cyril Chadwick died on November 3, 1955 in Paddington, London. 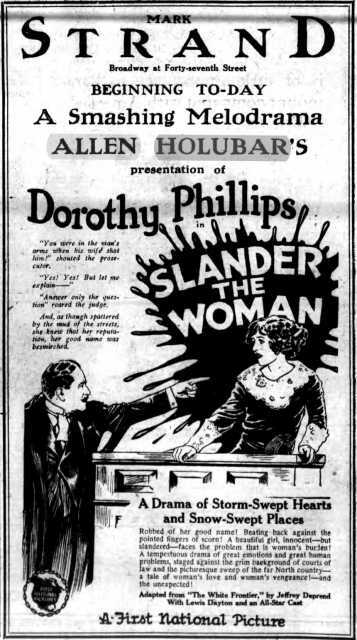 His last motion picture on file dates from 1929.